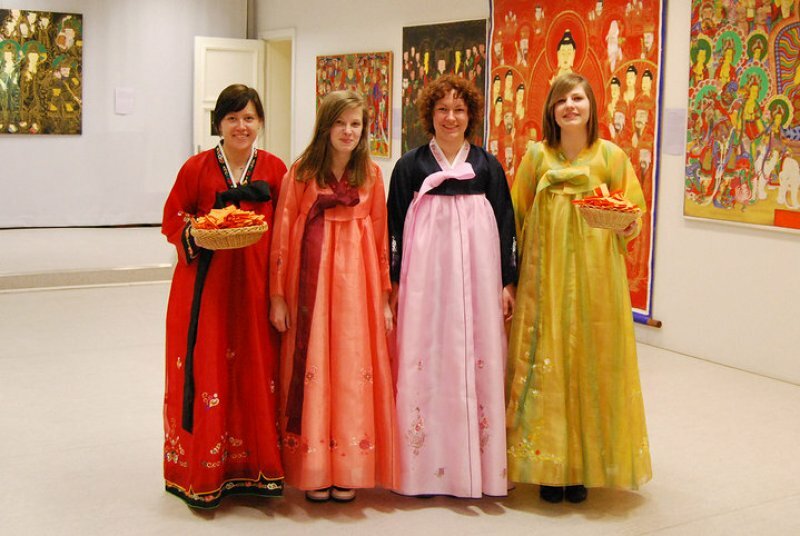 For a long time Korea and its culture was separated from the world, but since 2005 it has become more and more known. Main purpose: to entrench itself in the worldwide market as an equal Far East country. Thanks to South Korea and the people fond of it, nowadays we can get a better view of Korean culture, customs, marvellous skills in cuisine and social life; get to see Korean films and dramas as well as listen to Korean music. 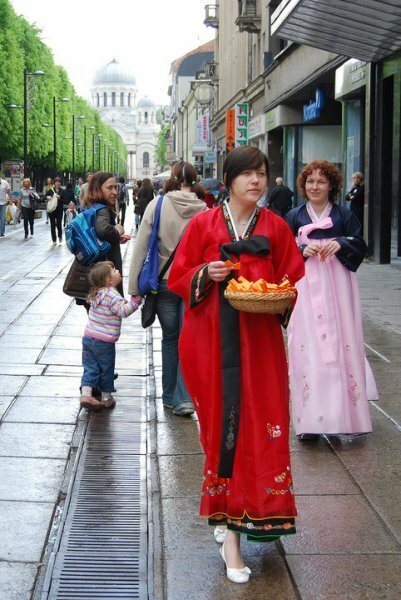 During the period of time when the culture of Korea, called Hallyu (kor. 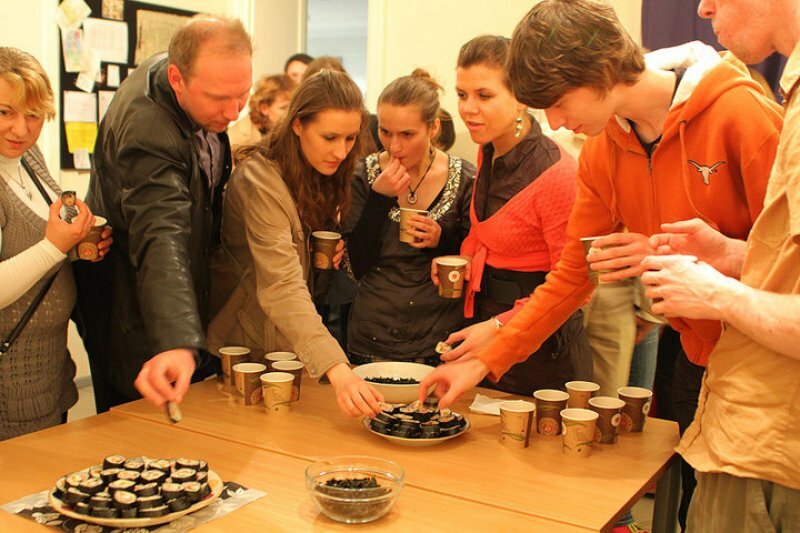 한류, meaning „Korean wave“), started becoming popular, it also reached Lithuania. Hallyu – it‘s the spread of South Korea’s pop culture, which includes K-pop music style, Korean dramas and films. 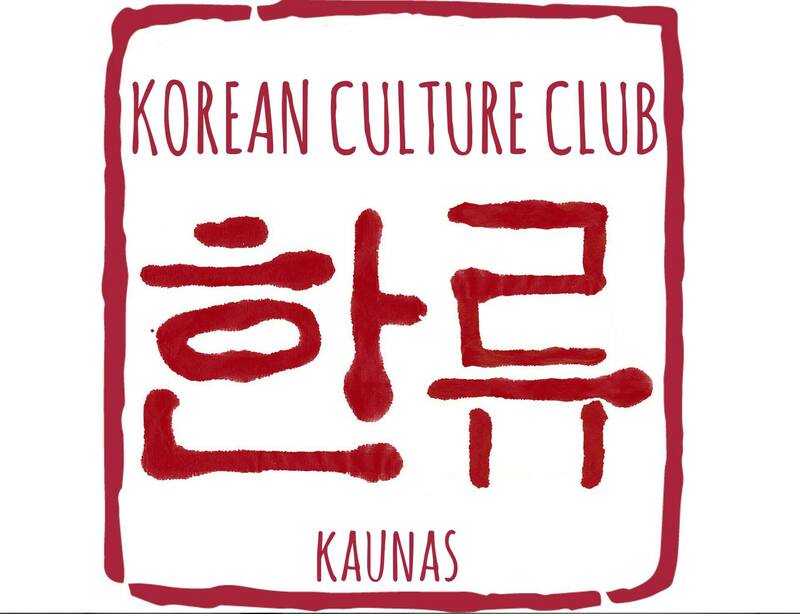 Therefore, admirers of Hallyu decided to unite and create the first Korean culture club in Lithuania. Official date of the club’s establishment is 17th February 2010. 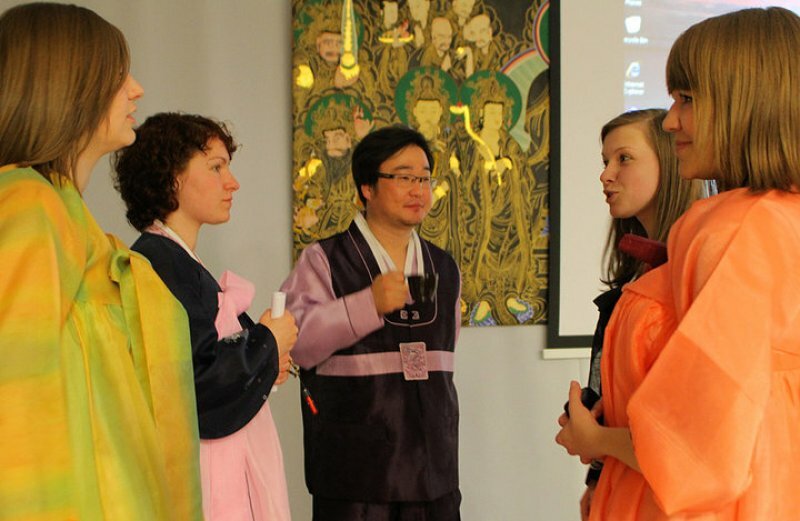 With the establishment of this club, we are willing to spread the wonderful and unique culture of South Korea, so as the news about so-called „The Land of Morning Calm“ would reach every one of you, just like the news about China and Japan reach you. 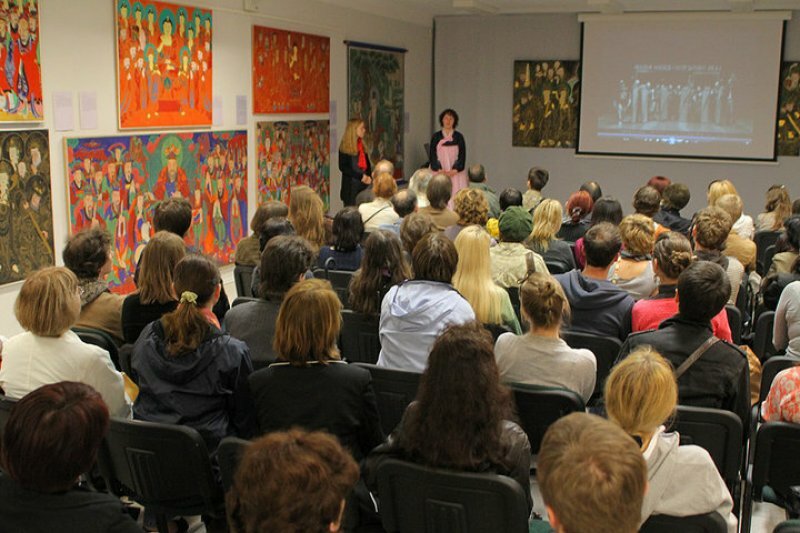 We want to give you more knowledge about Korea‘s culture, history, cinematography, music, and also, will try to create you a chance to communicate with Koreans who are studying and living in Lithuania. Please, visit us at Facebook!